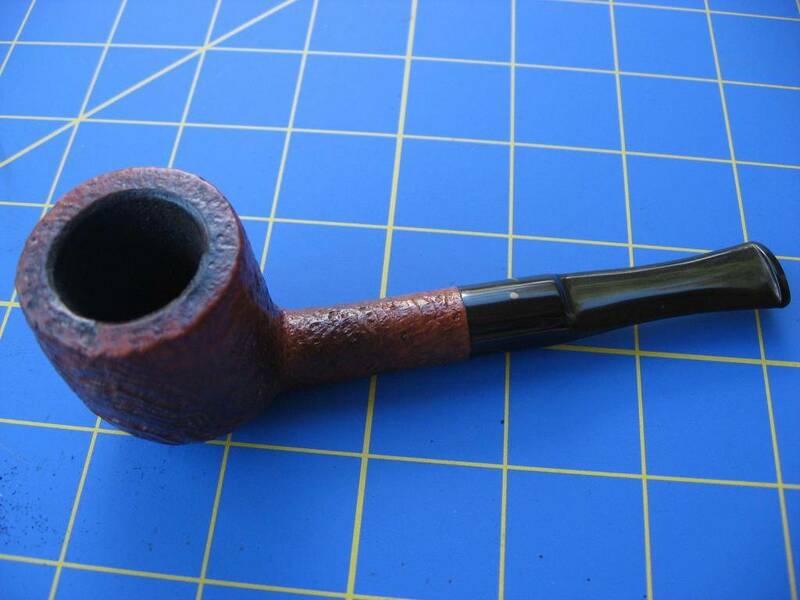 HH Mature Virginia in a Stanwell Nordic sandblasted billiard. Straus Union Terminal in a medium bend 2001 Ural lattice Rhodesian with a yellow stem with white swirls. Peterson Irish Whiskey in a Rattray's Kelpy 56. Brown Irish X in an Invicta Briars banker. Park Lane Orient Express Scene 1 this afternoon, in my Tinsky '13 Xmas Dark Blast Poker. Have some Revor prepped for after supper, which the ever trusty Wiley Rhody is up for the task. Half way through this bowl of McClelland Penman’s Choice in a 2002 IMP smooth full bend egg shaped meer. Not too far from finishing this bowl of MacBaren HH Latakia Flake in a 1949 medium bend black Dunhill Shell. Harvest on Hudson in a Stanwell Maron poker. Now smoking the best durn tobacco in the world: Strang in a 1999 medium bend black sandblast Savinelli Tris 677KS apple with a cumberland stem. 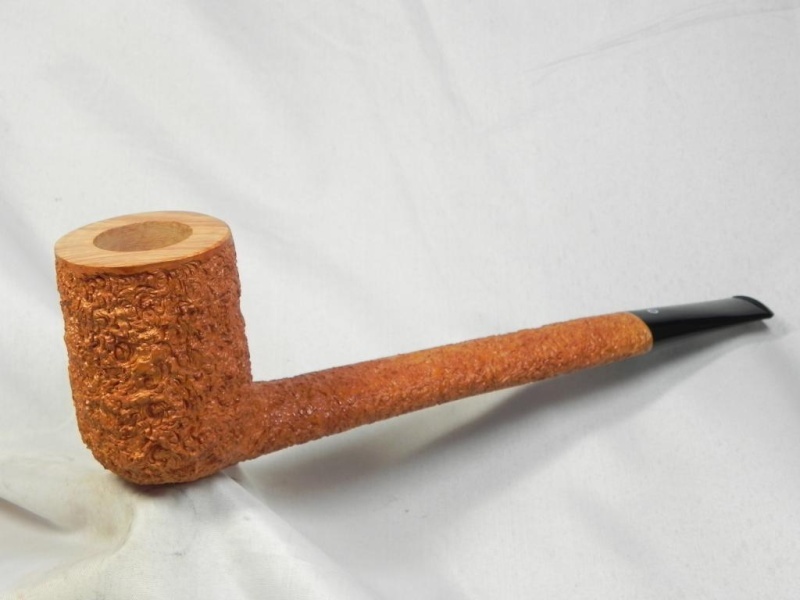 Mac B's Acadian Perique in a new Baki meerschaum bent apple mit eine Cumberland tapered stem. Intend to switch up to P & C's Revelation clone in a few minutes unless struck by lightning or run over by a truck. Yesterday: GLP Stratford in my Don Marshall smooth blowfish, F&T cut VA plug in my Growley smooth Rhodesian, Esoterica Dorchester in my Ashton pebble grain bent bulldog. Today: Peterson Irish flake x OGS in my Old England pot. Part way through this bowl of MacBaren Arcadian Perique in a smooth 1977 Medley (GBD second) medium bend billiard with a flat underside. 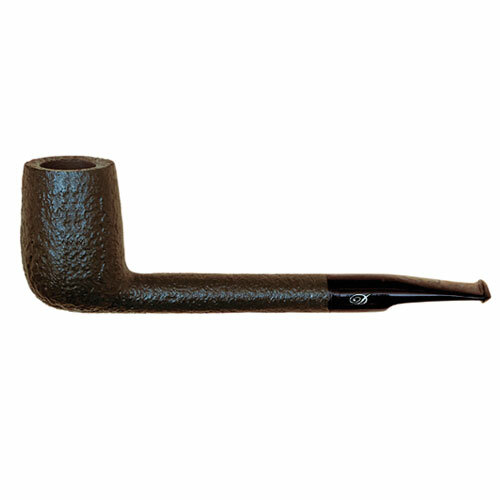 Epiphany in a 1975 full bend black Dunhill Shell 52021 with a black vulcanite stem. Part way through this bowl of Edgeworth Ready Rubbed Match in a 1978 smooth full bend Dr. Grabow Omega. Edward G. Robinson's Pipe Blend in the second pipe I ever bought, a 1974 three quarter bend black groove carved Dr. Grabow Omega. It's 06:28 CST and having an early bowl of McC's FM 2000 in my "new" Punto Oro 1024 blasted Pot. Chicory coffee 'N' Awlins style on the side. Bosun Cut Plug in a Lane-era Charatan sandblasted pot.